Turn off those TVs and screens this week! It's that time of year again! 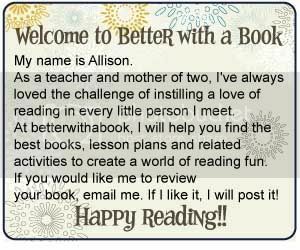 Take this opportunity to get your children in the habit of READING instead of watching! Try a few of these ideas this week while you're taking a break from the screens! 1. Find a poem that you like and have a poetry snap cafe...it is still National Poetry month! 2. Make up a skit with your friends about a favorite scene from the book you're reading. 3. Find a new cozy spot to read...outside in the shining sun, under a new blanket or while enjoying a new snack! 4. Play a game of book charades and try to guess some titles of your family's favorites. 5. Read a book aloud to the family instead of settling down for some TV time. Give everyone a chance to read throughout the week! Even if you can't part with your screens for the entire week, try to stay away for at least one! Good luck and enjoy! Great suggestions! I have so much to read, I don't even need a TV right now :) Hope all is well with you and your family. Have a great day.